The 2018 UCGIS elections will be held on Wednesday May 23, 2018, during the Symposium. Online voting will be available in the week prior to the election day for those delegates who will not be present at the Symposium itself. Selected individuals will begin their positions on July 1. Bio: Karen Kemp is Professor of the Practice of Spatial Sciences at the University of Southern California. 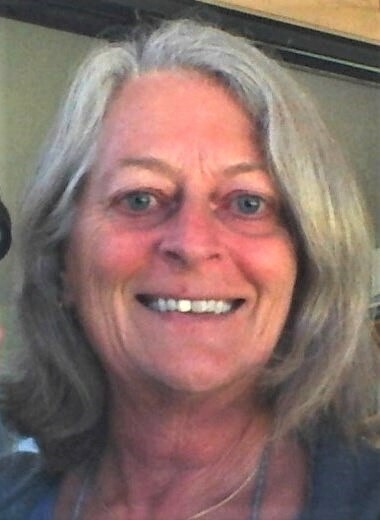 She has held many different positions during her academic career, notably with the NCGIA in Santa Barbara initially as Coordinator of Education Programs and eventually Associate Director, and the University of Redlands where she was Founding Director of the MS GIS Program. Her association with UCGIS goes back to its establishment. She was responsible for organizing the founding meeting in Boulder CO in 1994 and acted as Vice President in the months before the organization was formally incorporated. She has been a Board Member and Chair of the Education Committee, received the Educator of the Year award in 2004, and became a UCGIS Fellow in 2011. Statement: I am delighted to have the opportunity to run for President of UCGIS. Over its 23 years, the organization has evolved in important ways from its original mission, growing to take leadership in the GIScience academic community in the US and abroad, broadening our perspectives and reaching out to new communities. As President I hope to strengthen our national and international presence, ensuring that GIScience is recognized as a core element in all academic endeavors. Bio: Dr. Justine Blanford has over 20 years of experience in the GIScience field. 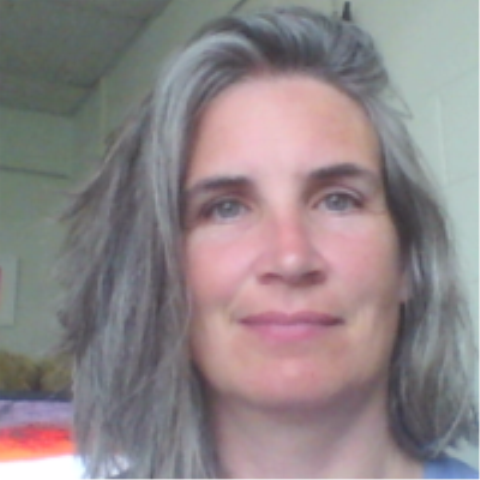 Her research is based on theoretical geographic information science concepts where she uses GIS, big datasets, novel data and technologies along with a variety of spatial and statistical analysis methods to address applied research questions across a broad range of topics; in particular topics related to health geographics. Justine also directs advising and admissions in the MGIS online program at the Pennsylvania State University as well as teaches several courses. She brings with her a background of diverse experience having lived and worked in various parts of the world and in diverse cultures. She has a PhD in Biology from Imperial College, UK. Prior to coming to Penn State she was a Senior GIS Developer and Analyst with the Scottish Environment Protection Agency. Statement: I would like to be considered as a member of the Board of Directors for UCGIS. I feel that I can contribute to the mission of the UCGIS in many ways that include expanding and strengthening Geographic Information Science education and also building scholarly communities and networks to foster multi-disciplinary GIS research and education. As an academic who currently teaches in an online program geared towards working professionals, and who has also worked outside of academia, I can fully appreciate the many levels of education needed to help students and professionals develop skill sets that enable them to excel within the realm of GIScience across a wide range of disciplines and industries. I have accumulated considerable, and considerably varied research experiences that enabling me to appreciate the development of this discipline and thus contribute to the UCGIS mission. More importantly, as the quantity and availability of geospatially enabled data continues to increase dramatically, so do the concomitant challenges and opportunities associated with the appropriate gathering, analyzing and dissemination of the findings from these data. GIScience clearly plays a central role here and I would like to ensure it continues to do so. Bio: Mark Kumler is Professor of Geographic Information Sciences at the University of Redlands. He received a BA in Computer Science from Dartmouth in (1986), an MS in Geography from Michigan State University (1988), and a PhD in Geography from UCSB (1992). Before joining the University of Redlands he held faculty appointments at the University of Colorado and the California State University, San Bernardino.His research interests include map projections, spatial coordinate systems, digital terrain representations, project development and GIS applications. He has received more than $3 million in external grants and contracts, including two from the National Science Foundation. His publications have appeared in Cartography and Geographic Information Systems, Cartographica, and The California Geographer. He teaches courses in cartography, GIS, and map projections. Kumler has directed the development of three GIS labs, supervised one PhD student and more than 120 masters students, and was recently elected President of the University’s Faculty Senate. Statement: While a graduate student at UCSB I was funded by the National Center for Geographic Information and Analysis (the precursor to the UCGIS) and was in charge of local arrangements at CU Boulder when the UCGIS was founded in 1994. From 1997 to 2004 I was one of the UCGIS representatives for the California State University system, and from 2004 to 2014 one of the representatives from the University of Redlands. I would thus bring to the UCGIS a “historical” voice from the very beginnings of the organization. I contributed to the original edition of the UCGIS GIS&T Body of Knowledge (2006) and have used it in my teaching since then. I share the UCGIS’s concern about sections of language that were added to the Geospatial Data Act and have been opposed to mapping-restrictive language since 2007 when those regulatory ideas were first proposed to Congress by MAPPS and the National Society of Professional Surveyors (NSPS). The University of Redlands remains one of the few members of UCGIS that is not an R1 PhD-granting university, and I would bring to the UCGIS the perspective of a small, private liberal arts college. 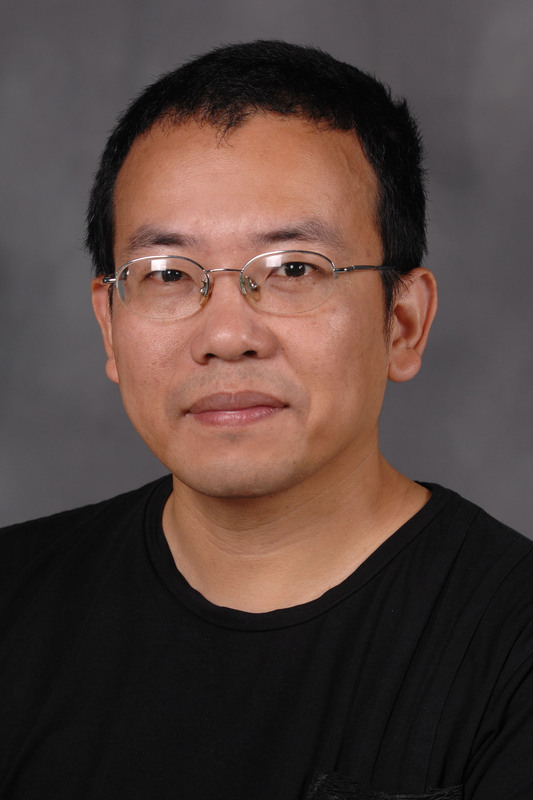 Bio: Dr. Xinyue Ye (Ph.D., University of California at Santa Barbara-San Diego State University) is founding director of Computational Social Science Lab and Associate Professor at Department of Geography and School of Digital Sciences at Kent State University. He develops and implements new methods on spatiotemporal and network analytics to analyze inequality and mobility in the context of physical, virtual, and perceived spaces, which has been applied to disaster response, economic development, land use, public health, and urban crime. 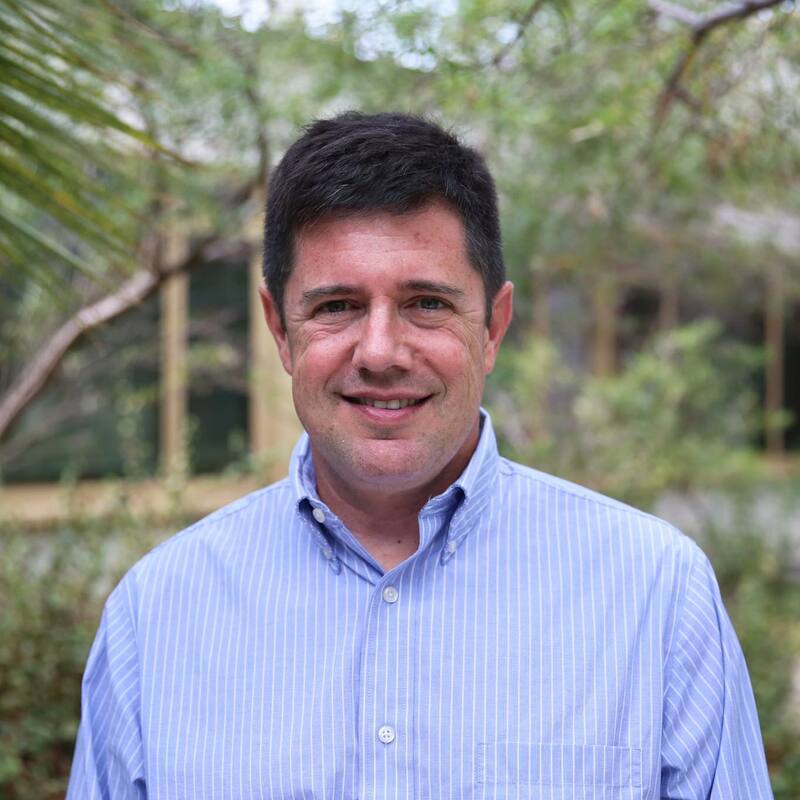 He has received five NSF grants through interdisciplinary collaboration in the past five years. He has published in the top journals such as Annals of the American Association of Geographers, Applied Geography, Cartography and Geographic Information Science, Computers, Environment and Urban Systems, Environment and Planning B, Environmental Pollution, Global Environmental Change, IEEE Transactions on Visualization and Computer Graphics, International Journal of Geographical Information Science, Landscape and Urban Planning, Nature Scientific Data, and Spatial Statistics. Statement: I have served UCGIS in the research committee in the past three years as being UCGIS Research Challenges Co-Organizer in 2016 and Vice Chair since 2018. I was also Invited to Geographic Information Science & Technology Body of Knowledge Task Force Steering Committee in 2013. As delegate of Kent State University, I have successfully helped Kent State University apply and become the formal member of UCGIS in 2014. In addition, I received Paper Award from UCGIS in 2006 as a graduate student. Hence, I have benefited a lot from UCGIS starting from the day of a graduate student. I also have rich experience in serving UCGIS as BOD member because of my long-time committee work for this organization. I have enjoyed many friendships, supports and opportunities from UCGIS, including co-editing journal special issues, co-applying grants, establishing interdisciplinary and inter-university collaborations. I have also witnessed the dedication and wisdom of presidents and committee members through getting involved in various UCGIS committee activities in the past five years. If elected, I would like to: help UCGIS promote collaboration among members to co-write grant proposals; involve more students and junior faculty members to help them be successful in the job market and career; and help retain and recruit more engaged members. I strongly believe that “never doubt that a small group of thoughtful, committed citizens can change the world; indeed, it's the only thing that ever has”. I am confident that UCGIS will continue to be a very successful and highly visible international organization. Bio: Cindy (Chuanrong) is currently a Professor at Department of Geography & Center of Environmental Sciences and Engineering, University of Connecticut. She received her Ph.D. degree in geography from University of Wisconsin, Milwaukee, in 2004. Her research concentrates on GIS Cyberinfrastructure, Spatial statistics, and their applications in natural resource and environmental studies. Her research is interdisciplinary and important. Her holistic scientific framework for combining spatial data interoperability and spatial statistical approaches with semantic web represents a leading-edge thought in GIS and spatial data science. She has published articles in leading journals in GIS, remote sensing, and environmental studies. Since 2003 she has published more than 120 peer-reviewed articles including more than 90 journal articles in more than 20 different journals. She published her monograph titled “Geospatial Semantic Web” with Springer in 2015. Her work has been supported from different prestige agents such as NSF, USGS, and DoE. She has served as committee chair or member for several international or national organizations in geospatial communities such as AAG, CPGIS, and UCGIS. 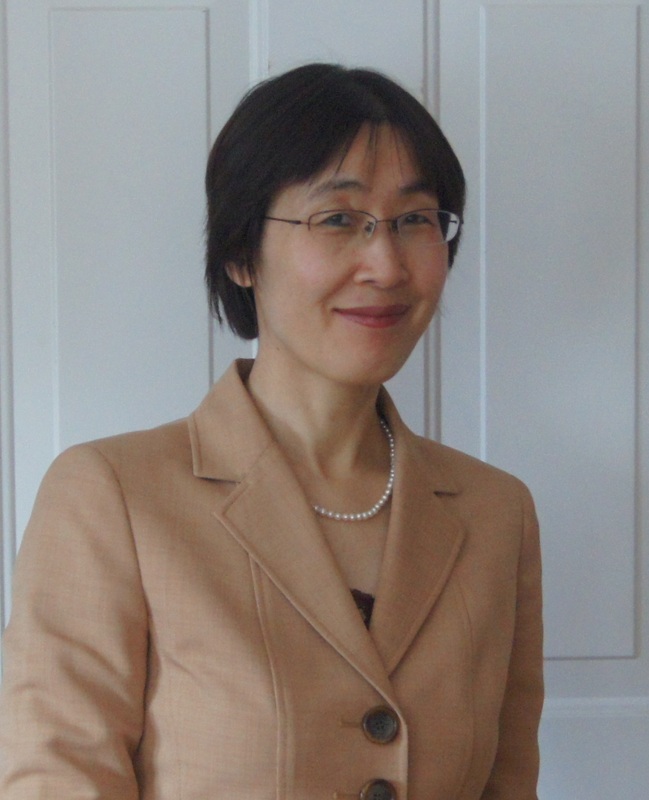 Currently, she is chairing the AAG Research Grants Committee and CPGIS Award committee. She also chaired of CPGIS Supporting Women in GIS committee. She received UCGIS/ESRI Junior Faculty Award in 2009 and NCSA CyberGIS Fellow in 2014. Statement: I am a broadly trained geographer with substantive interests in geospatial technologies - GIS and remote sensing. From a PhD student to a full professor at UCONN, UCGIS has played important roles in my career development. At beginning of my PhD study I planned to continue my computer-engineer career in industry. However, UCGIS 2002 summer meeting changed my idea after talking with some experts. I probably won’t have a successful academic career without UCGIS. As a PhD student I received several awards from UCGIS, which supported the start of my academic career. Later I got the UCGIS/ESRI Junior Faculty Award in 2009 and was selected to give oral presentations in UCGIS 2013, 2014, 2015 Symposiums. As a faculty member both of my research and teaching have been greatly benefited from UCGIS. Now it’s time to return my services to UCGIS. I am truly honored and grateful to be nominated to serve as a member of Board of Directors. The organization is vibrant and energetic, bolstered by a membership with a large number of universities and talented and devoted GIS professionals. UCGIS has made great achievements. Thanks for our current and past presidents, Board of Directors, all committees, and all members for the dedication, creativity, passion, and hard work that have made UCGIS the successful organization it is today. If elected, I would make a strong commitment to further the success of the past and current BOD members and committees. For example, I would support and help promote our existing educational and professional development programs such as our GIS&T Body of knowledge program, GIS&T GeoProjects program, Webinars program, Teach GIS program, and especially the TRELIS program. I would foster new programs that support students and young GIS professionals. I would foster the continued growth of the organization and expand the base of our membership. I would strengthen existing and promote new partnerships with international sister organizations, industries, government agencies, and other academic and non-profit organizations. More importantly, I would encourage and support more women in GIS.